Open Houses THIS SUNDAY !!! It’s that time of year again. The fall season is winding down and we’re about to hit the thick of winter. Are you ready to stay warm and cozy, or does your home need a once over to be prepared? A final run at refreshing your living space before winter can pay real dividends. Here are a few ideas. Safety first. Did you know that three in five home fire deaths are the result of fires in homes without smoke alarms, or with no working smoke alarms? Oftentimes, this is due to intentional device deactivation. Instead of getting frustrated at your beeping alarm, make sure the batteries are working now or install new alarms where needed. 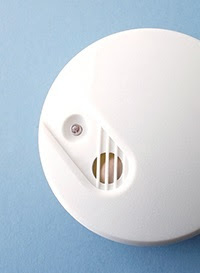 You should have a smoke alarm on every floor of your house, and in every bedroom. Stay warm. Is your furnace in working order? You don’t want to find out the answer to that question when the temperature really drops. A maintenance appointment from a certified technician should cost about $80-$100 and will ensure that everything is functioning and that your furnace will be operating efficiently. The tech should also measure to see if there’s any carbon-monoxide leakage from your furnace. Stop the leaks. 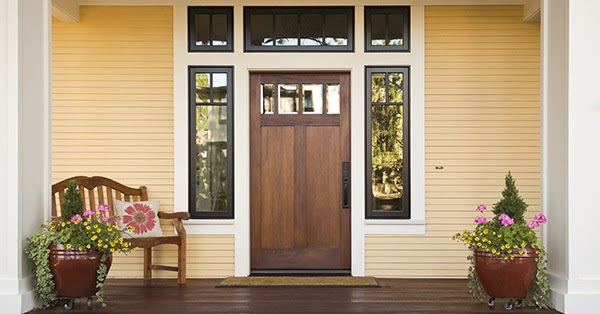 Drafty doors and windows are not only a huge annoyance, they’re costly. Why pay all that money to just let the heat escape? You can find problem areas by running your hands close to windows and trying to feel a breeze. Use a quality silicon caulk or weather stripping to seal up any leaks. And if you notice a draft on an exterior door, consider installing a door sweep.